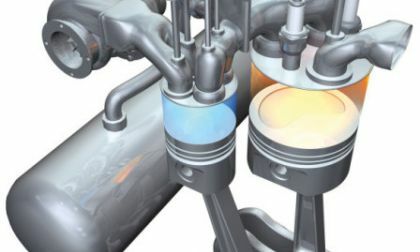 For the second year in a row, Dr. Oded Tour, CEO of Tour Engine, will present at the 17th Directions in Energy-Efficiency and Emissions Research (DEER) Conference in Detroit on October 3-6, 2011. What do you do when fuel prices are stabilizing - if not falling a little bit - and you have the best selling compact pickup truck in America? 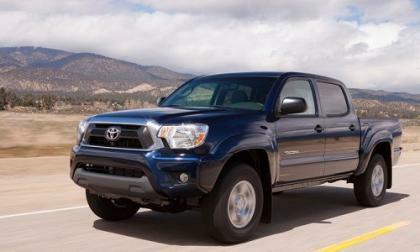 If you're Toyota you raise the price of the 2012 Toyota Tacoma pickup truck just because you can. 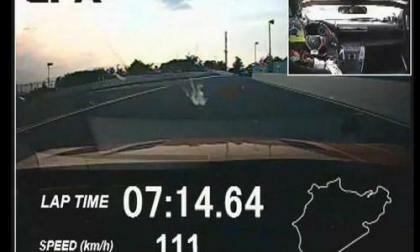 Last Friday we brought you the breaking news that the Lexus LFA Nürburgring Edition had once again taken to the track from which it derives its name with record-setting results and we now have positive confirmation from the luxury automaker that their LFA supercar indeed set the production car record with an incredible time of just 7:14.64. 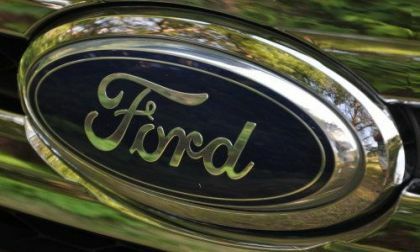 The National Highway Traffic Safety Administration has announced the closer of investigations over the Ford F150 over concerns of fuel tank strap issues and the Ford Escape/Mercury Mariner over concerns of the rear lift gate window malfunctioning. 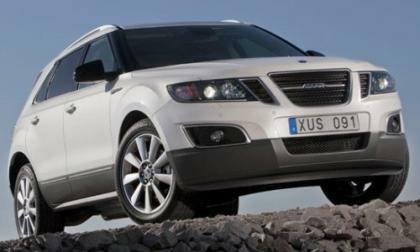 We reported yesterday that Saab and parent company Swedish Automobile had filed for government protection from their unpaid suppliers and employees who are getting ever closer to forcing Saab into bankruptcy and today, Saab is one step closer to facing bankruptcy as the Swedish government has denied the automaker’s plea for protection. 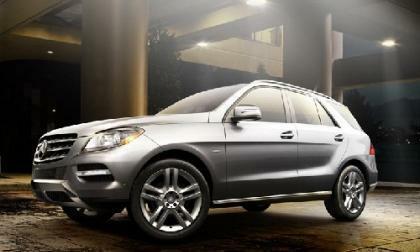 The all new Mercedes 2012 M-Class SUV is the Mercedes’ Fashion Ranger vehicle that people will see on the streets of New York City this week during Mercedes-Benz Fashion Week NY. This world renown show will be taking place at Lincoln Center from September 8-15, 2011. BMW Group has once again been recognized as the world’s most sustainable automotive company - Sector leader in the Dow Jones Sustainability Index for seventh consecutive year. Lexus and Dunlop are teaming up to make the ultimate in luxury. 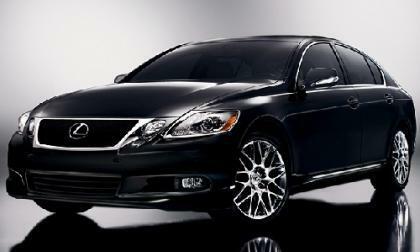 The all-new 2013 Lexus GS 350 is a stunning luxury sedan, and this new model will appear with Dunlop tires when the vehicle is introduced early next year. Harley-Davidson Motor Company has just launched an innovative and interesting new advertising campaign that may just trump all others. 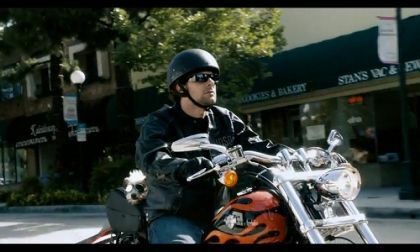 The motorcycle company's advertisement was aired during the season premiere of Sons of Anarchy on the FX network and had animal lovers exhilarated. 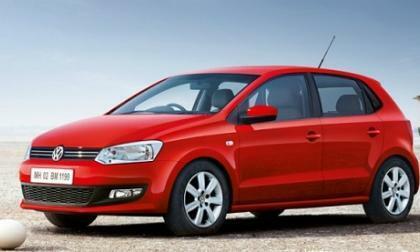 Volkswagen, the German carmaker shared that it will be introducing a limited edition of two new and different models of its already established compact car, the Polo Breeze and its mid-sized sedan, the Vento Breeze. These vehicles will be showing up as the holiday season approaches. 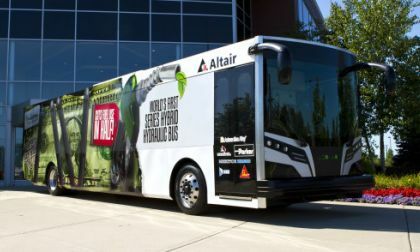 Altair ProductDesign, a global product development consultancy and wholly-owned subsidiary of Altair Engineering, Inc. in Troy, Michigan, today unveiled the world’s first series hydraulic hybrid transit bus, the LCO-140H. Winnebago Industries today created Winnebago Industries Interactive Parts – an online 3D interactive electronic parts catalog. 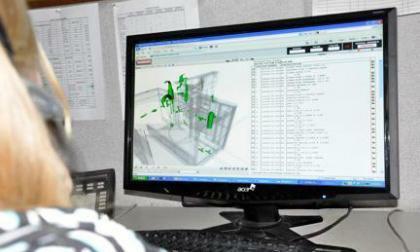 The plan by the Iowa-based maker of motor homes and recreational vehicles is to make researching and ordering parts for Winnebago vehicles more accurate, convenient and fast. 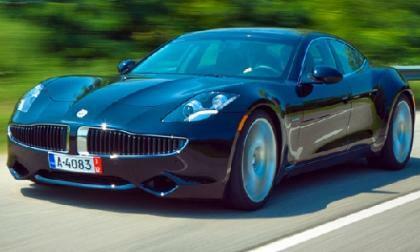 2012 Fisker Karma soon available for rental in L.A.
MPG Car Rental in Los Angeles will be offering for rental the new hybrid luxury sedan, the 2012 Fisker Karma. The LA car rental car company specializes in eco-friendly vehicles and is adding a truly stunning new addition to their already green fleet. Read more about 2012 Fisker Karma soon available for rental in L.A.
Automakers are accelerating the shift to aluminum from other materials for new vehicle construction, in the effort to safely and efficiently lower the weight of cars and light trucks, based on a new survey of North American automakers conducted by Ducker Worldwide. 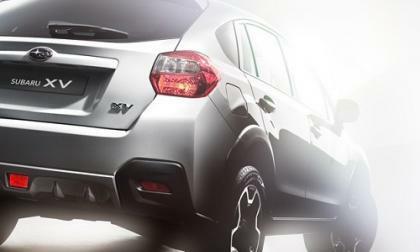 The 64th Frankfurt Motor Show's press days are less than a week away on September 13 and 14 and Subaru has a busy schedule at the show with its XV crossover concept. 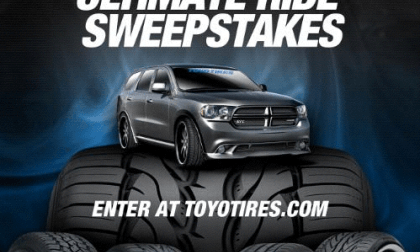 Toyo Tire USA has announced their largest promotion ever, the Ultimate Ride Sweepstakes, which will award one winner with a set of Toyo tires each week while one lucky winner will get the Grand Prize – a custom 2011 Dodge Durango. 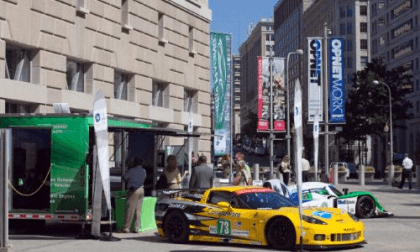 The American Le Mans Series (ALMS) reported it reduced petroleum usage by nearly 50 percent in its most recent race, as examples of their Green Racecars lined Pennsylvania Avenue in Washington, D.C. yesterday. 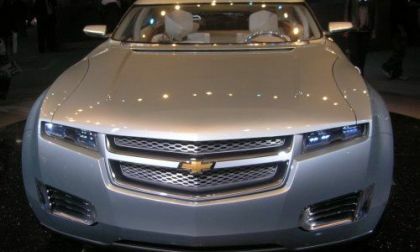 GM Design, reportedly the industry's first and largest automotive design facility worldwide, has been named one of Crain's 2011 "Cool Places to Work," based on the ability to communicate with employees, attract/retain talent and create a productive work environment, among other criteria. 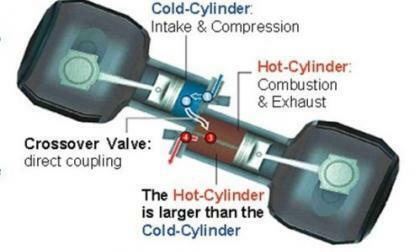 Scuderi Group today released findings from a computer simulation study conducted by Southwest Research Institute (SwRI), an internationally recognized, independent research laboratory, measuring the performance of the Scuderi Engine modeled against the European class of “high economy” vehicles. This is significant for stock investors. 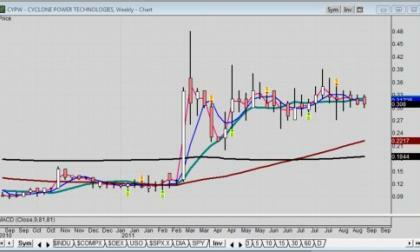 Cyclone Power Technologies (Pink Sheets: CYPW), developer of the all-fuel, clean-tech Cyclone Engine, announced today that it is now a fully-reporting company with the Securities and Exchange Commission. With more and more electrical cars on the road every day, the need for trained and skilled mechanics to work on these cars for production and maintenance is rapidly growing. More and more workers with renewable energy certifications and technical electronic certifications are needed in today’s workforce. 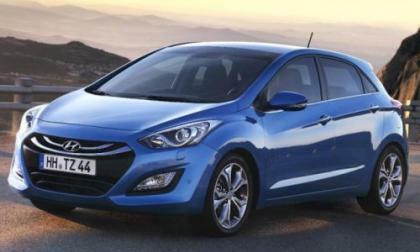 Hyundai is set to debut the all-new i30 at the 2011 Frankfurt Motor Show next week and there are some surprises waiting. 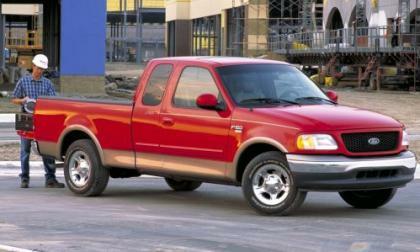 For instance, the public still does not know a few important factors about the new vehicle. Young people and students on budgets are looking for small, safe and not overly priced vehicles for school and work. 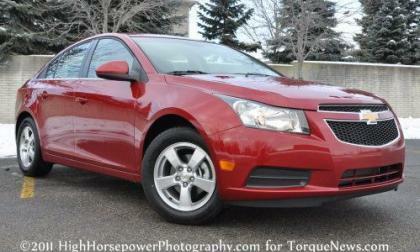 The 2011 Chevrolet Cruze LTZ version was named as a top pick for students this year. The 2012 Ford Mustang Boss 302 could very well be the greatest Mustang of all time but thanks to some leaked documents and screenshots from a SpeedTV program about the new Boss, we have an idea of what Ford plans to do in order to make the 2013 Mustang Boss 302 even better – including some new colors options, vintage-styled stripes and Ford’s Sync system. FordDirect has just announced that they are adding a new text messaging service to help customers quickly and efficiently get information sent directly to their cellular phones about buying Ford cars. This service has generated a “14% lead conversion rate by integrating mobile elements into all print, television advertising,” according to a PR Newswire Press Release. 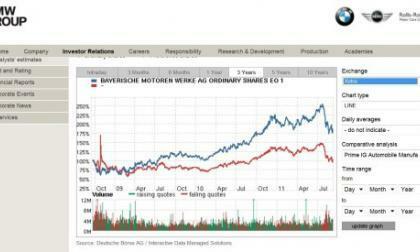 GM and its domestic partners in China had a record August with sales up 13.4 percent year over year. 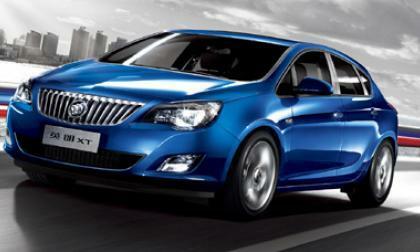 Total sales on an annualized basis were 205,885 units with Buick being a strong driving force. 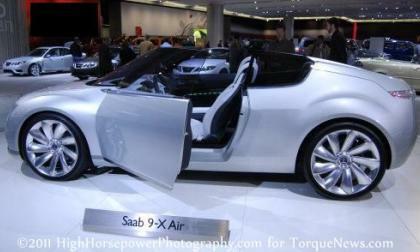 Saab and parent company Swedish Automobile were once again unable to pay their workers in August and with creditors from around the world bearing down on them for money owed, Saab has officially filed for government protection with the intention of reorganization to save the struggling automaker. 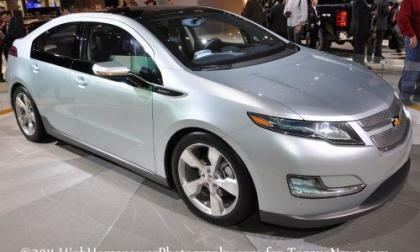 China wants GM to share valuable technology information about Chevy Volt to give the company access to its market with subsidies. 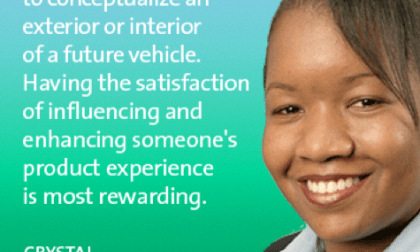 A woman named Sivasankari from India drove the all-new 2012 Ford Fiesta approximately 400 miles on Teacher’s Day so that she could personally thank her teachers for making who she is today. 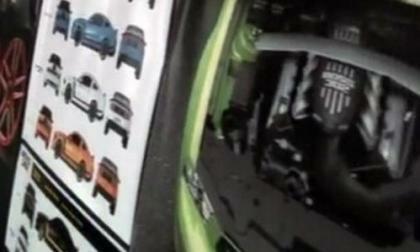 She shares all the wonderful features of the Ford Fiesta as she takes and video-tapes her journey. 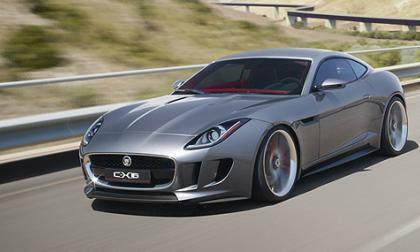 Jaguar has released extensive details on the hot new concept ‘One plus One’ Jaguar C-X16 that will be unveiled at the 2011 Frankfurt Auto Show that opens to the media on Sept. 13.